Wonderful hiking opportunities in the South Downs National Park await all types of walker, with panoramic views across Sussex and plenty of places to get refreshment along the way. 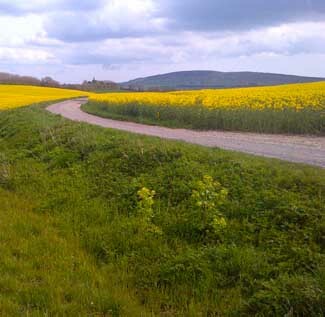 Horse and bike riding – The Old Coach Road follows the undulating foothills of the Downs with easy access to village pubs and facilities. The South Downs Way links one end of the South Downs National Park to the other and provides elevated, sweeping views of the landscape and sea. Both routes offer great opportunities for horse and mountain bike riders. 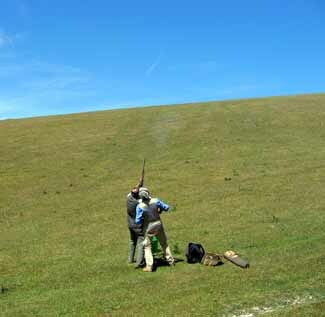 There are many activities that can be arranged in advance: should you be interested in learning more about country pursuits, such as camping, archery, paragliding, clay pigeon shooting or even fly-fishing, please contact us. 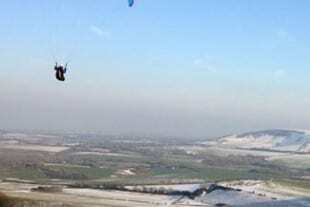 Regardless of whether you’re new to the sport or a seasoned hand, there are several companies offering paragliding on The Firle Estate. 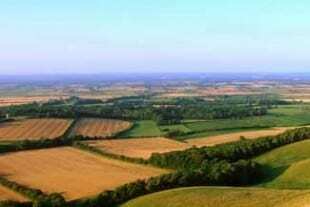 There’s no better way to see The South Downs National Park than from the air. 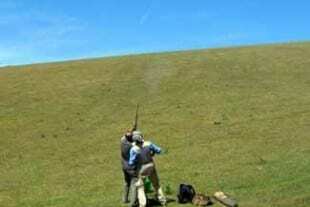 The Firle Estate offers some of the best simulated (clay pigeon) shooting in the UK. With breakfast and lunch included and a wide range of shooting options available, this is the perfect day’s activity for private or corporate groups regardless of their ability. Shooting is an activity that should be booked well in advance of coming to The Estate. 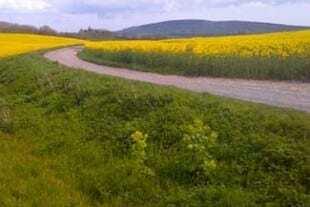 Sitting at the foot of Firle Beacon, The Old Coach Road dates from over 1,000 years ago and is the original road between Brighton and Eastbourne. These days this quiet and picturesque chalk track is the perfect place for walkers, horse riders and bike riders looking for a way to cross The Firle Estate. 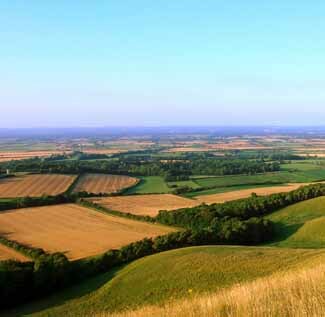 The South Downs Way is a long-distance walk and bridleway considered one of the finest in the UK. 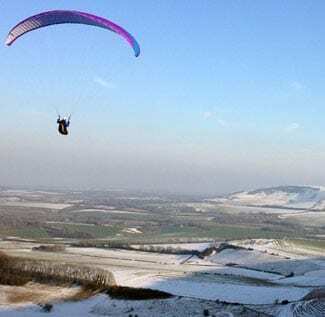 Stretching across the South Downs, a long part of it crosses The Firle Estate atop Firle Beacon offering views over the villages and farms of Firle.